Donna was great to work with. She knows her stuff and was willing to take us to look at anything. 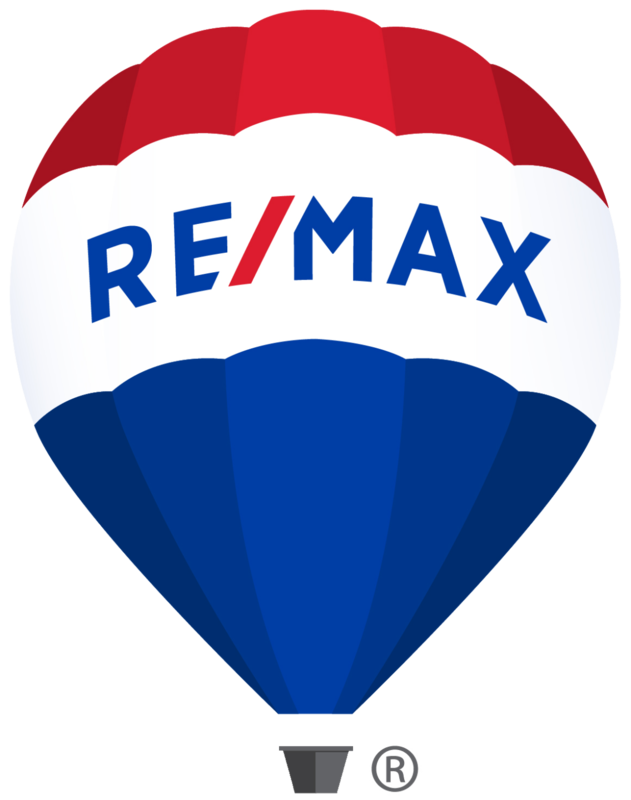 She was really good at helping us see both the positives and negatives about each house we looked at and was able to get us the price we wanted on the house we did buy.